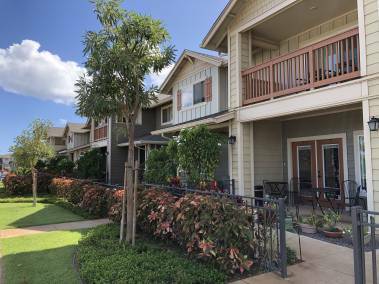 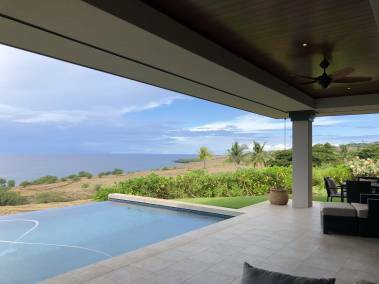 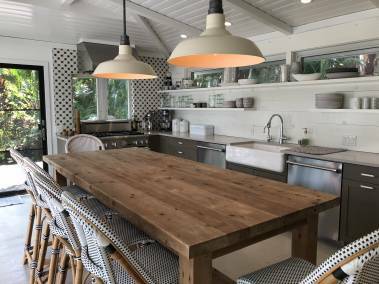 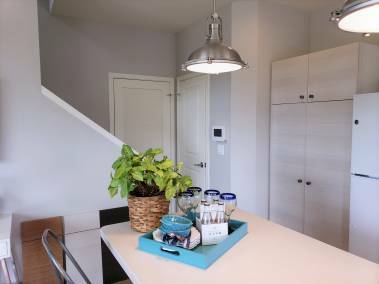 Looking to Buy New Construction in Oahu, Hawaii? 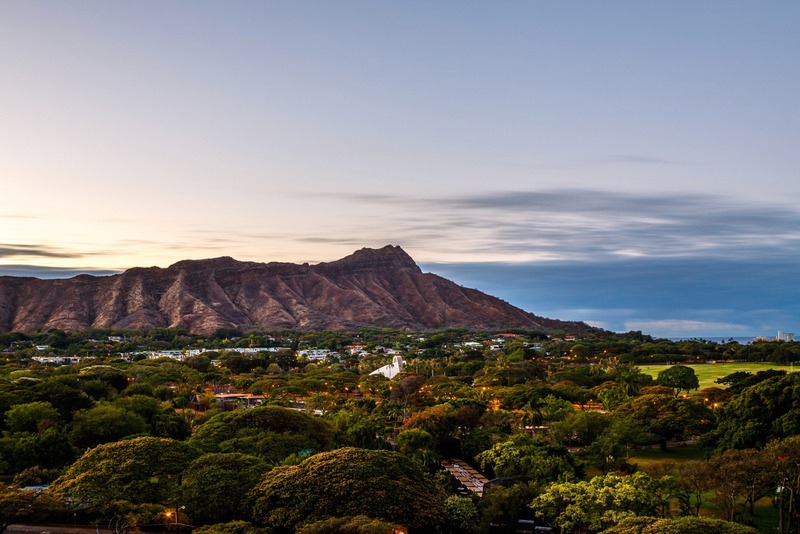 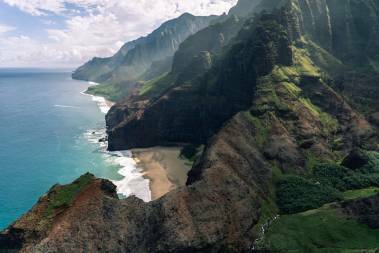 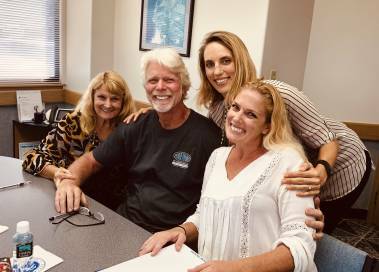 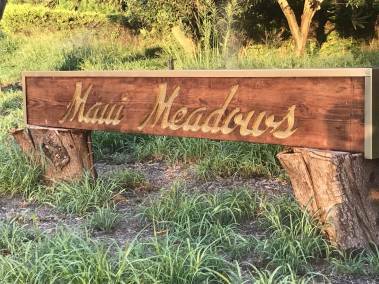 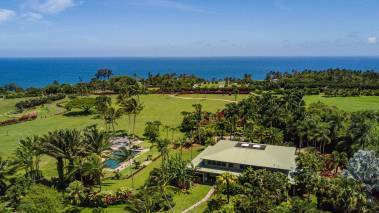 2019 Oahu Market Update: What Does This Mean for Buyers and Sellers? 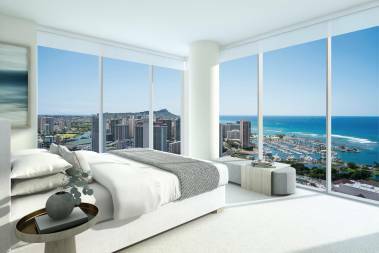 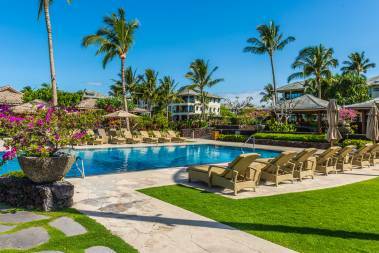 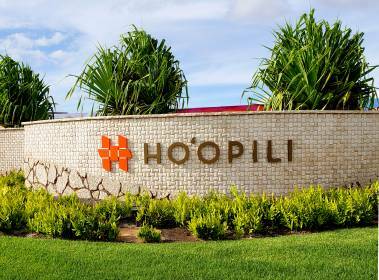 Hotel & Residences – A Winning Combination for Oahu?